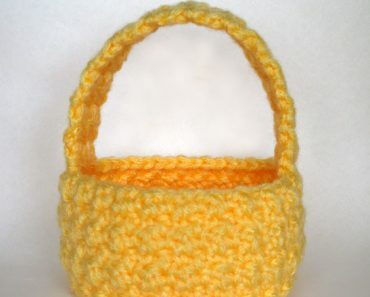 I am so excited to share my most recent pattern with you all! 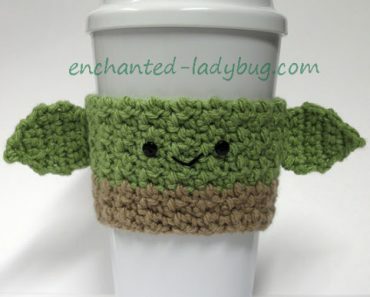 I got a custom request in my Etsy shop last week to make my crochet Toothless Cup Cozy into an ear warmer headband! I loved the idea and am so happy with how it turned out! I can’t wait to make some more headbands to match my cozies! 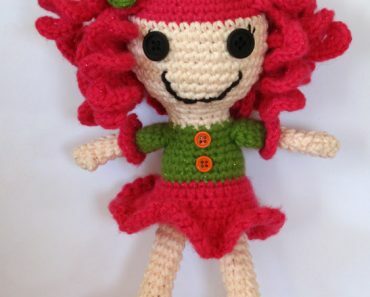 The custom request was for a 5 year old child, so the pattern is written in a child’s size. It is pretty easy to customize it if you need a larger size though. 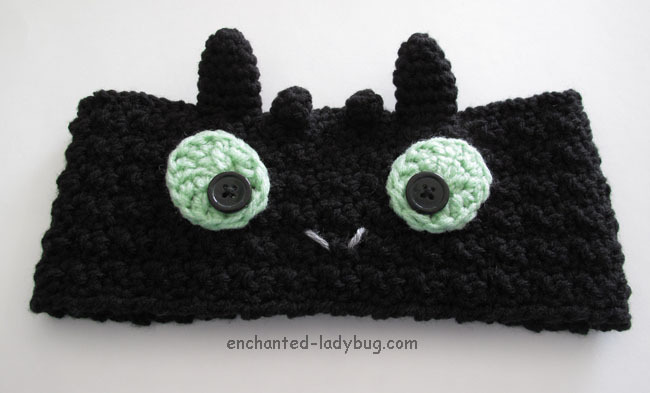 This headband would make a great gift for How to Train Your Dragon fans! 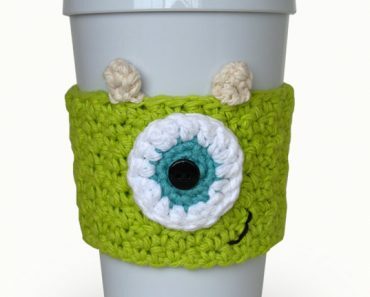 I used a worsted weight black yarn for the headband and a light green for his eyes. A small amount of gray is used for his nostrils. 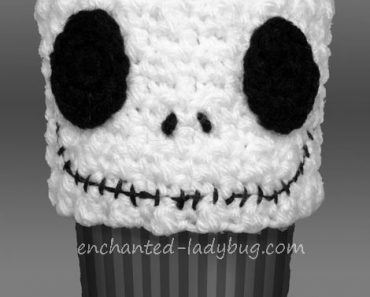 I used two 18mm sized black buttons for his eyes and sewed them on with black embroidery floss. I made this ear warmer headband adjustable by sewing a button to the back that slips between the stitches of the opposite side! 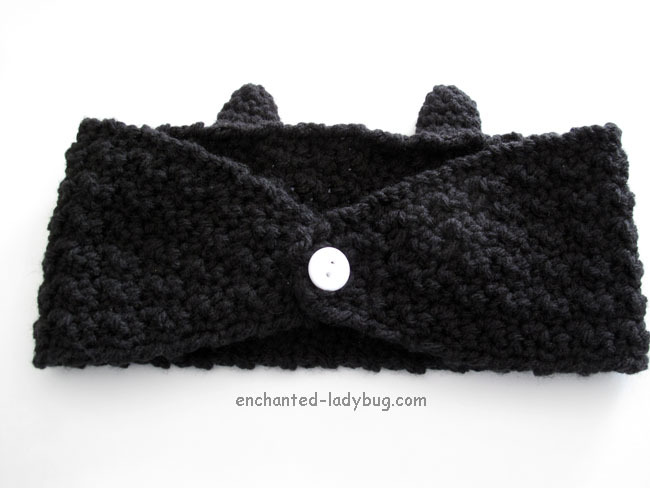 If you would like to make your own crochet Toothless ear warmer headband, you can download my pattern for free below! Please share your finished headbands to my Facebook or Ravelry pages! 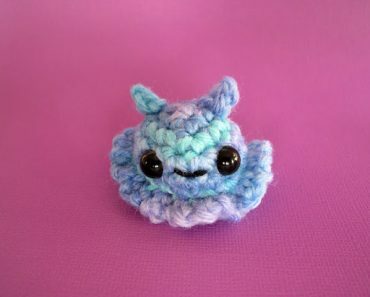 I love seeing your creations!